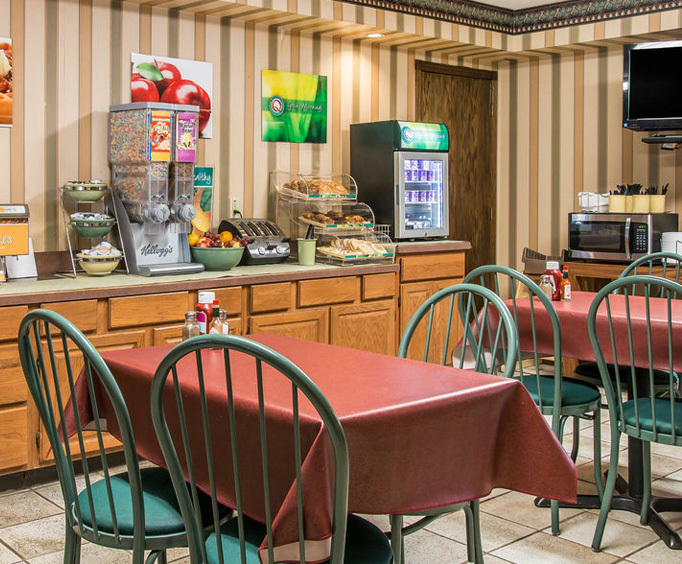 If you’re looking for comfort and convenience during your vacation to Mackinaw City, the Quality Inn Saint Ignace is the perfect option, offering you everything you need to make you feel at home, as well as easy access to top activities around the area. At the hotel, enjoy amenities like a free breakfast, a fitness center, a heated indoor pool and hot tub, a sauna, a gift shop and a game room. Located less than two miles from downtown Saint Ignace, this Quality Inn hotel offers guests easy access to all of the area’s top attractions. 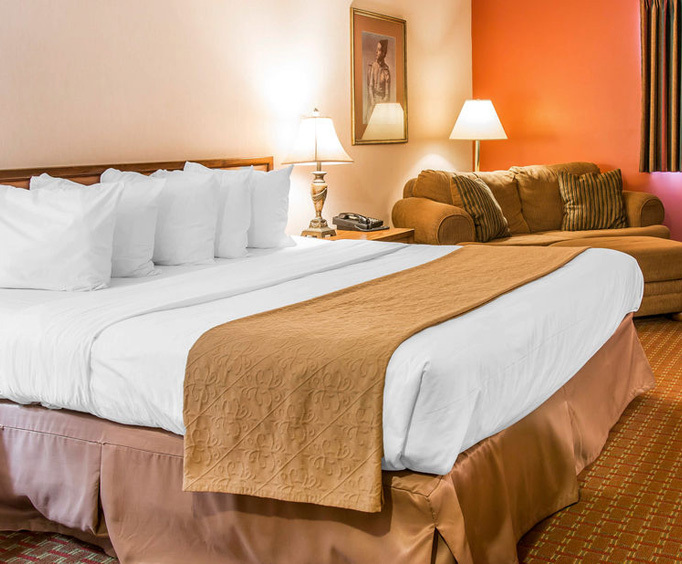 Wake up on the right side of the bed in your comfortable and accommodating hotel room in Saint Ignace. Then, start your day with an invigorating workout at the on-site fitness center, or with a delicious continental breakfast, compliments of the hotel—or with both. At the Quality Inn, you can spend the day at the hotel. 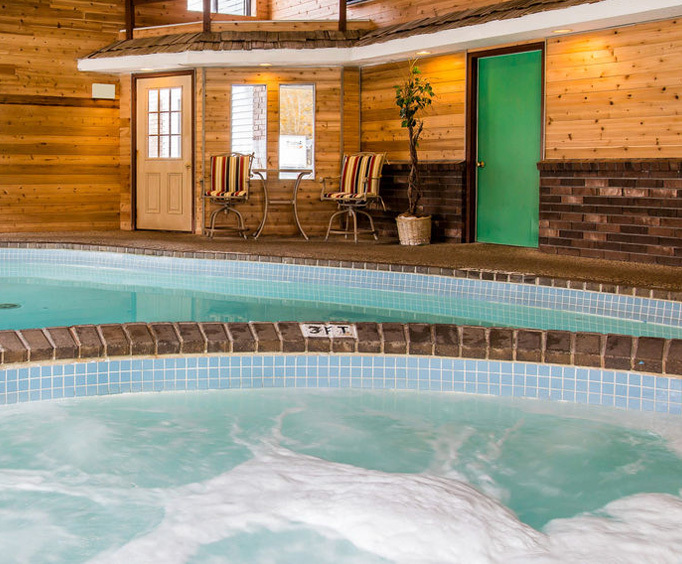 It boasts a heated indoor pool, an indoor hot tub and a sauna that you can spend time relaxing at. For the kids, or the young at heart, the hotel also features a game room to keep guests entertained. You can also enjoy free coffee and the hotel’s very own popcorn machine throughout the day. Whether you spent the afternoon at or away from the hotel, your guest room is always awaiting you at the end of a long, exciting day. Each room features cable TV, high speed internet, free local calls, a coffeemaker, iron and ironing board and a hairdryer. Some rooms also come equipped with a refrigerator. Eating out? There are a variety of restaurants just one mile from the hotel, including Northern Lights, Timmy Lee’s Pub and Fred’s Pub at Gateway Lanes.